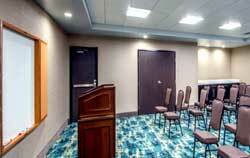 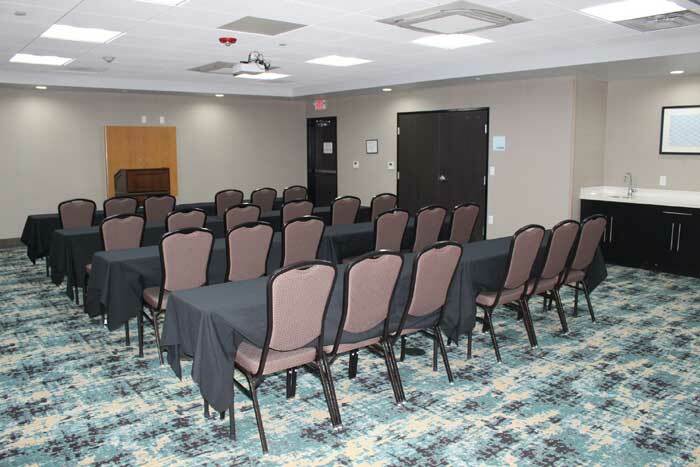 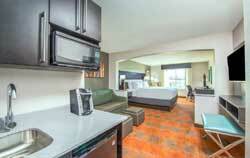 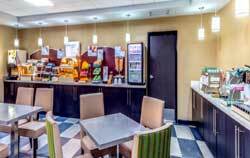 Meeting room available for our Business Travelers and gathering. 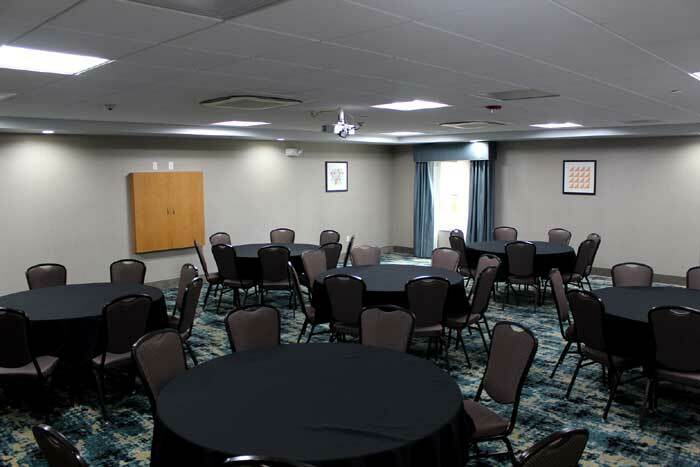 Audio Visual Equipment is also available. 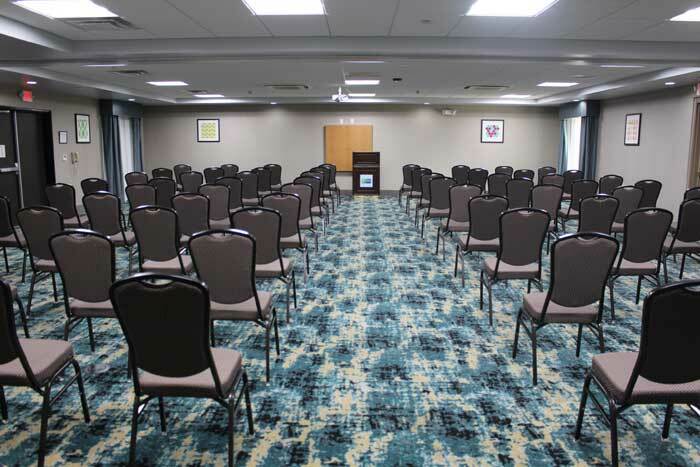 We offer several styles of setup, such as classroom style, theater style, and round tables for a social setting.